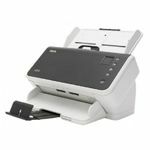 The Fujitstu ScanSnap S1300i Mobile Scanner – Makes Document Management a Snap! 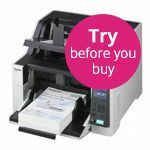 Fujitsu ScanSnap S1300i scans both sides of each page at up to 12 pages per minute directly to PDF, searchable PDF, JPEG, or to office applications like Word or Excel®. 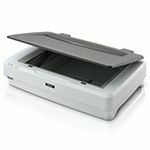 The ScanSnap S1300i automatically recognizes the size of each document, detects and corrects for skew, and shows images in their proper orientation. You can even choose to have blank pages automatically removed. 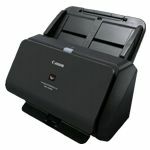 Fujitsu ScanSnap S1300i comes with an AC Adapter but for added mobile convenience, the ScanSnap S1300i can be powered though the computer’s USB ports* when an AC power source is not available. Excellent. 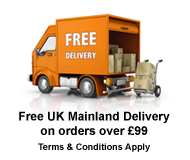 Pleased with ScanSnap S1300. 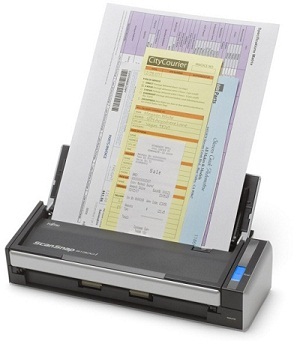 Only problem is the use of USB and want to scan to a portable hard drive as well as Evernote. My small hub doesn't seem to do the trick.